Summertime for stay-at-home moms across the world can sometimes be panic-inducing. For 10 months, children have been out of the house for more than 7 hours every day and then bam...that reprieve is yanked out from under you. But with lots of preparation, some deep breathing and a huge dose of positivity, chaos does not have to ensue. 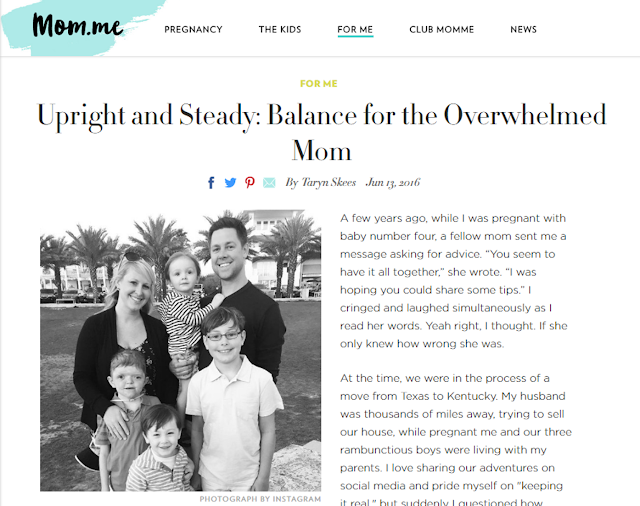 Head over to mom.me to read my take on keeping life balanced in this season of motherhood. 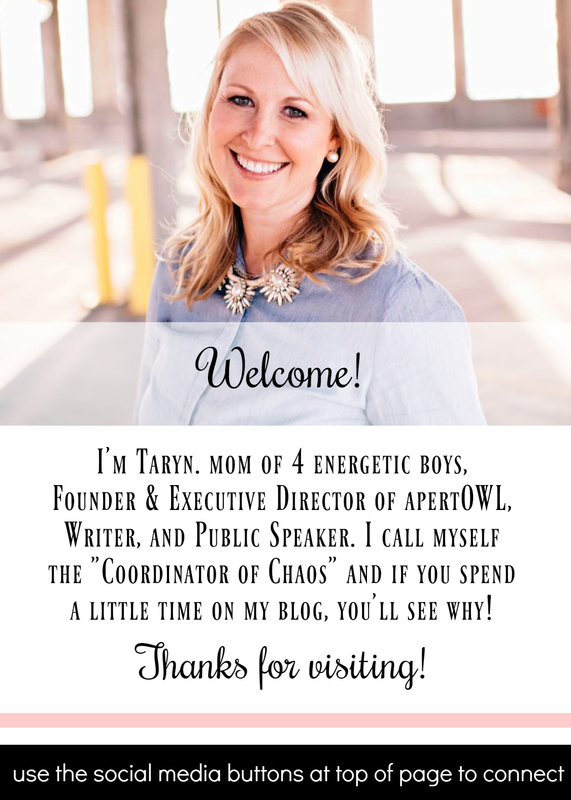 And be sure to take a look around their site for more great content on life, health and motherhood.